The HP LaserJet 1100 is discontinued. 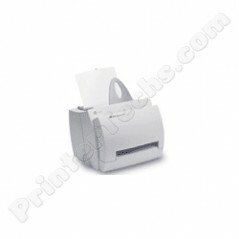 For those with ligh printing needs, we recommend the LaserJet 1320 series instead. 16.9" x 17.5" x 15.5"